What happens when I request a computer repair quote? We’ll present you with a list of computer technicians near you. Get a fair priced computer repair quote online today. You’ll receive no-obligation quotes via your chosen method of contact i.e. email, phone or text. Best prices guaranteed.  Most desktop, laptop, tablet & Apple Mac computers can be repaired on the same day in-store or at your home or workplace.